1. the generator which is placed at the wheel, and which is supplied with current through the two magnets that can be placed in the spokes. 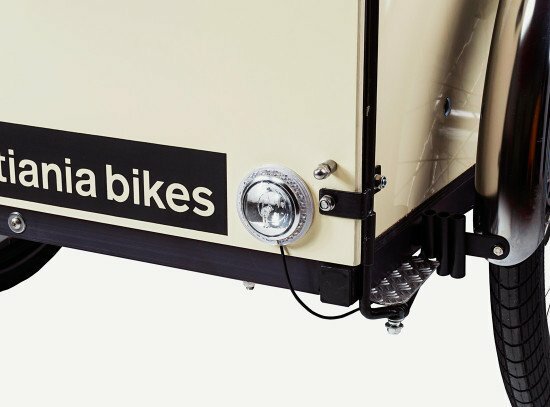 2. the lamp which can be mounted on the handlebar, mudguards or the box. 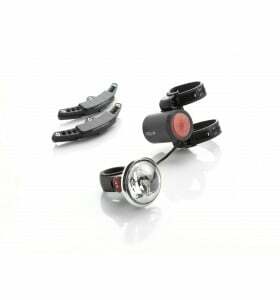 Reelights is patented Danish bicycle.Reelights are made to last and secure them to cycle on the road. 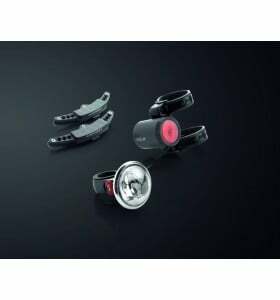 Reelights has quickly developed a completely new generation of bike lights that are not only better and smarter, Reelights are also nice to see. 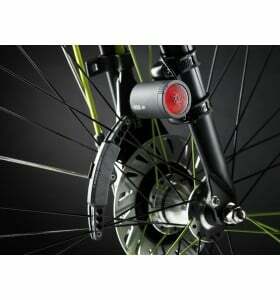 Not for nothing has the bicycle Reelight already twice the prestigious “Red Dot Award” dragged in because of its innovative and attractive design. 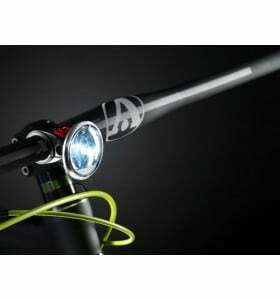 Besides the battery-free and wireless security lighting at Reelights you can also go for full lighting kits and free bicycle lights.